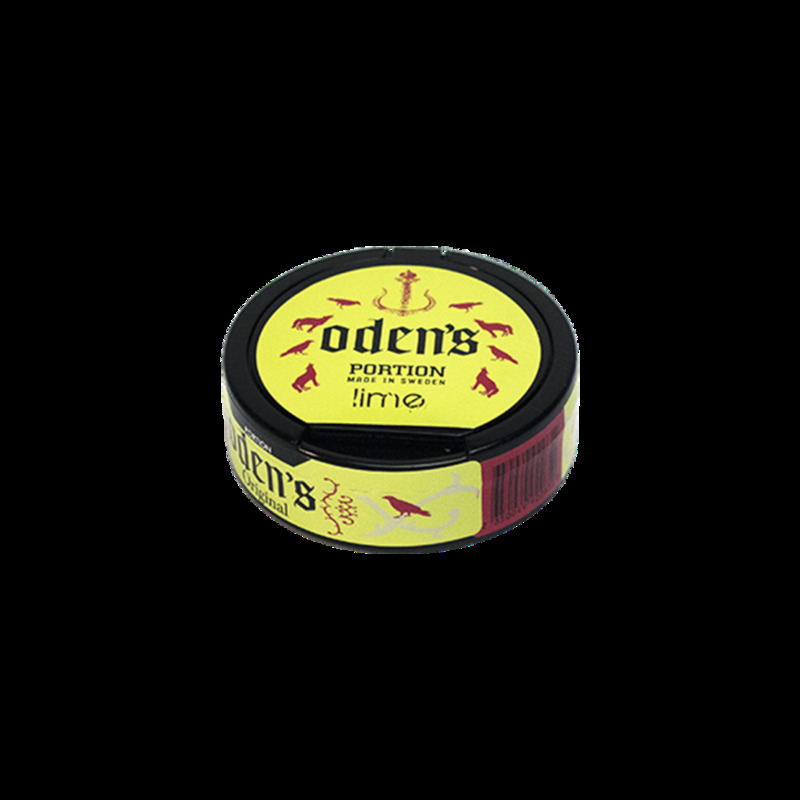 Odens Lime is yet another great snus from GN Tobacco, it combines traditional tobacco flavor with a sensational hint of lime. 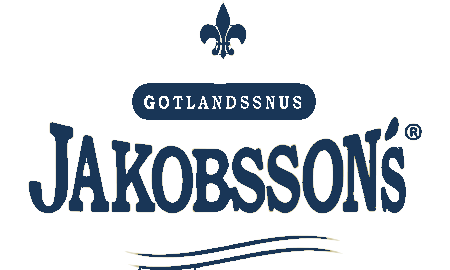 This Snus comes in original, brown portion. 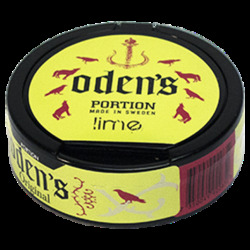 How do you like Odens Lime Portion? Rate it! Summer brings us many things, from sunny weather to fruits. 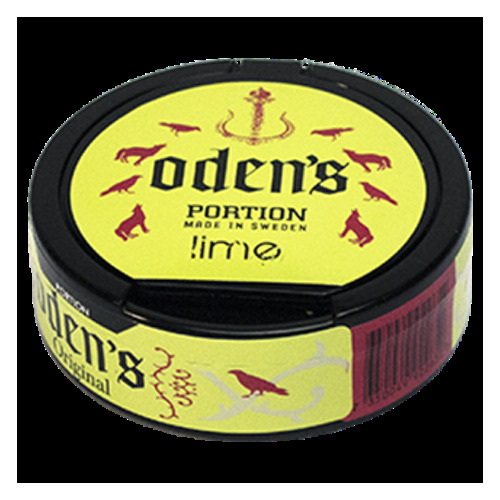 One of the essentials for great summer afternoon is inevitably some cold beer combined with lime snus. 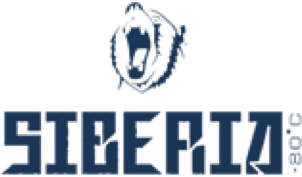 This product has a refreshing taste of lime followed by a mild tobacco flavour. It’s not too sweet and it lasts up to an hour. When combined with cold beer, it provides a nice bit of freshness from the lime, yet it doesn’t kill the beer taste, making it an unbeatable summer combo. The strength on this one is regular, which suits the hot days nicely since a lot of nicotine would knock you out ;). And for this price you can’t get a better deal. Heat up the grill, throw a couple of beers in the chiller and order a roll of this. Happy summer!